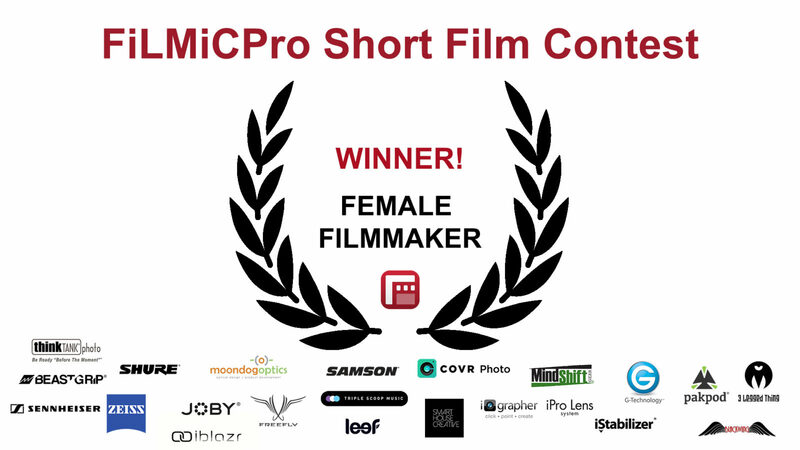 Today we’re thrilled to announce the winner for the Special Jury Prize for Female Filmmaker in our 2nd Annual Short Film Contest! Congratulations Claire on this stellar film! Filed under FiLMiC Contest, Winners. Tagged contest, Female Filmmaker, filmic pro, Short Film Contest.